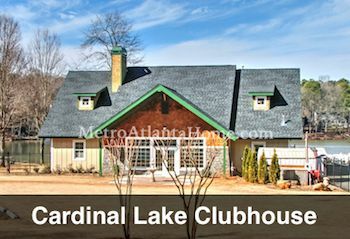 Just between Duluth Highway and Pleasant Hills Road lies Cardinal Lake Estates, a quaint community built around a large, lovely body of water. Homes in Cardinal Lake are established and affordable, and with more than 650 homes, you’re sure to find something to suit your needs. Home styles range from traditional to ranch to mid-century modern, but if new construction is your goal, there are a small amount of lakefront lots still available. 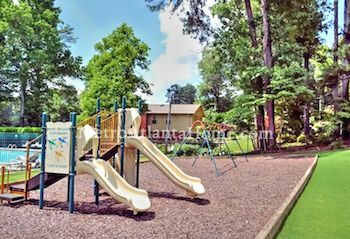 Cardinal Lake amenities include a swimming pool, open from May to September, picnic tables, pergola, large playground, and clubhouse. Residents are encouraged to fish in either of the two lakes in the subdivision. Cardinal Lake also boasts a white sand beach on its shores. The neighborhood has an active HOA and is convenient to Gwinnett Place Mall as well as I-85, Highway 120, and Pleasant Hill Road.